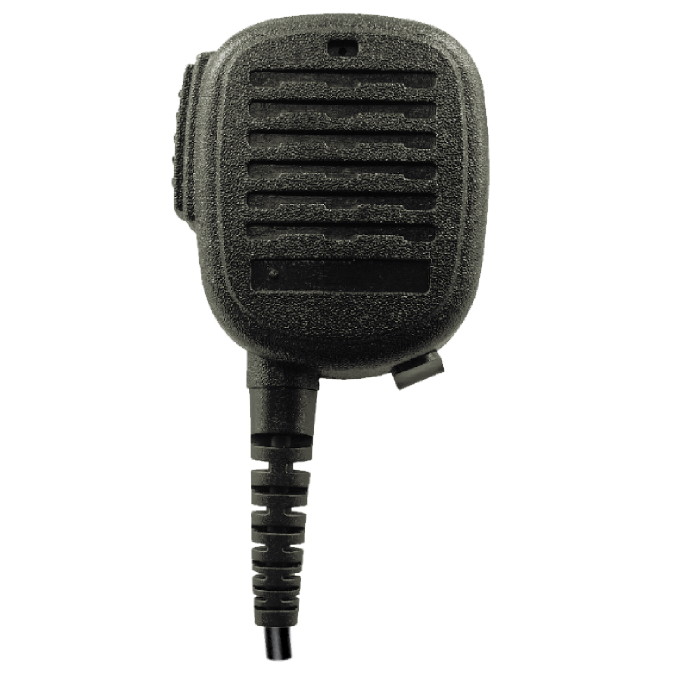 2.Heavy-duty compact remote speaker microphone with 5.5mm PU cable. The microphone may be secured to the users’ lapel or shoulder. 3.With a5 replace stainless steel clip on the back. 4.Solid,flexible, strong and durable cable. 5.Available for lcom,standard,Yaesu,Kenwood,Motorola, transceivers and other brands.